Are you ready for the journey of a lifetime…and beyond?! Awaken your inner hero with Chrysalis, an exciting new project that aims to introduce a constantly connected generation to the power of meditation, mantras and mindfulness. 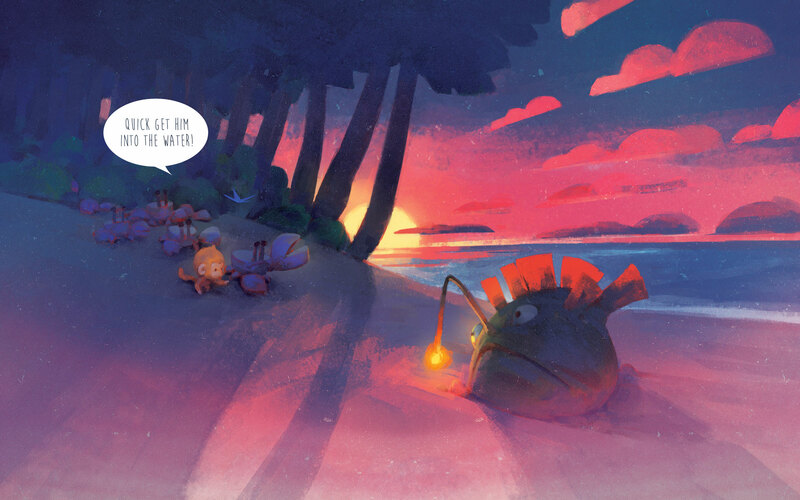 Utilising the latest in cutting edge augmented reality, gaming and mobile technology the beautifully illustrated story takes the reader on an interactive journey through each of the bodies energy centres where they encounter a colourful palette of characters, interactions and scenarios. Each encounter brings a choice, lesson or puzzle that will empower you to fully engage with the stories three main pillars ultimately driving you on to become the enlightened being that you are destined to be! 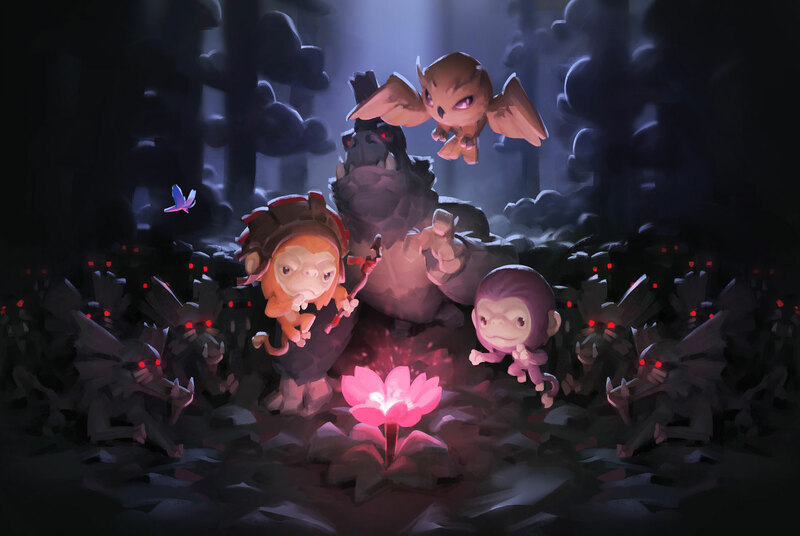 The Chrysalis narrative follows the life of Mooki, a brave young warrior monkey who has been tasked with protecting the all powerful violet lotus from Kunga, a tyrannical gorilla who plans to use the power of the lotus to reign supreme over the seven kingdoms of Soluta. In his maniacal stampede towards the violet lotus Kunga and his army of cackling baboons leave a trail of wake and destruction leaving the inhabitants of each island in disharmonious disarray. 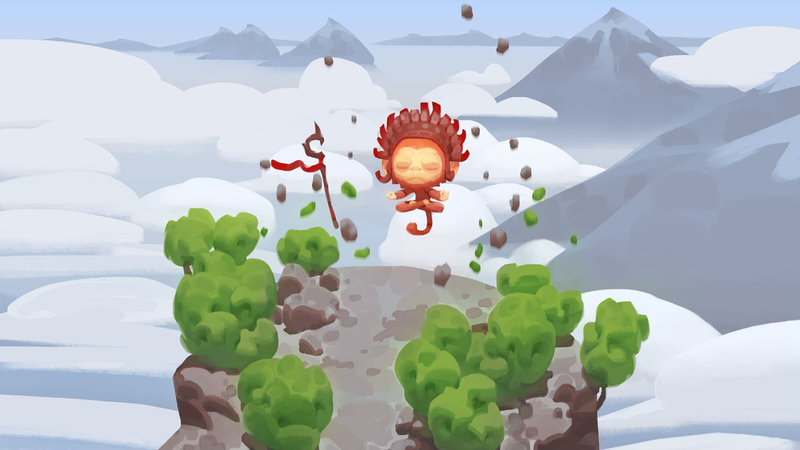 Mooki must endeavour to rediscover and apply the ancient methods of restoring harmony and balance to each kingdom before finally arriving at the ultimate showdown with Kunga at the summit of Mushroom mountain. Using all of his collated energy and knowledge Mooki must finally defeat his arch nemesis to protect the power of the violet lotus in order to restore balance to the seven kingdoms of Soluta. The over arcing story of Chrysalis acts as a visual metaphor for the journey that each human soul must make in order to achieve full enlightenment by bringing harmony to each of the bodies seven energy centres. We achieve this mechanic by representing each of the human bodies energy centres with one of the seven kingdoms of Soluta. At regular intervals in each chapter the reader is encouraged to engage with the main characters in moments of meditation, mantras and mindfulness allowing us to see the hero evolve spiritually and mentally towards becoming the enlightened being he is destined to be. 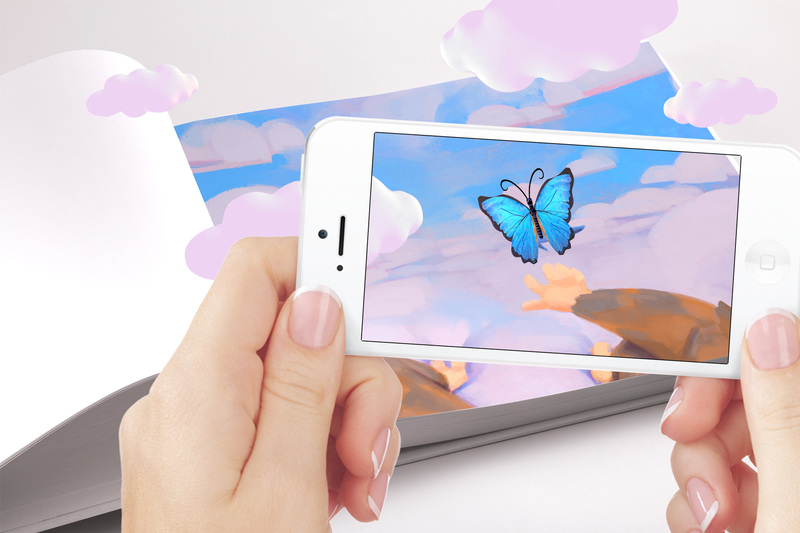 The first phase of the Chrysalis project is now live on Kickstarter in the form of a full colour print book with connected mobile app. 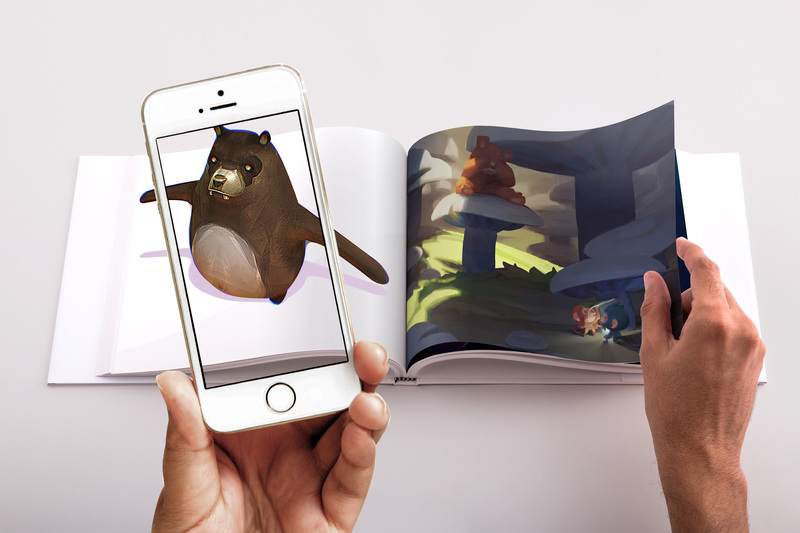 Utilising the latest in augmented reality technology this phase of the project literally brings the story to life in your hands allowing you to see a 3D popup version of the book in realtime through the connected app. Using the technology in this way allows us to add an extra layer of audio and animation to each page giving an extra level of immersion to the story. The Chrysalis project has been developed by London based design studio OWL&FOX, creators of fun and engaging digital experiences across a range of media. 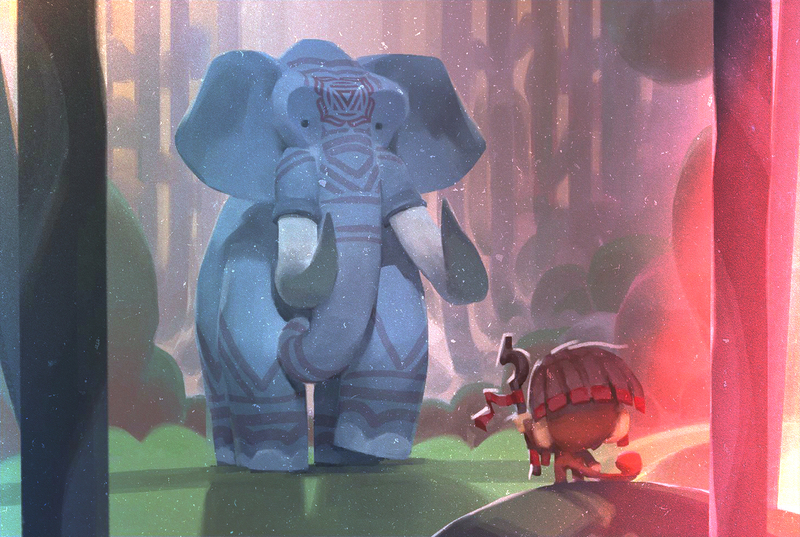 With a passion for creating narrative led games and experiences this is their first project to span across the full range of mobile, console and desktop platforms. The video game phase of Chrysalis is now in development and will also be available for backer pledging on Kickstarter in the new year. We felt compelled to deliver the message of Chrysalis in a medium that is second nature to this fresh young audience audience in order to present them with a fun and engaging way to find a little peace and harmony in their every day play.